This marquise cut diamond engagement ring has a GIA Certified 0.53 Ct Diamond Cut:Very Good SI2-E Color. The total carat weight of the ring is 0.78 Ctw. 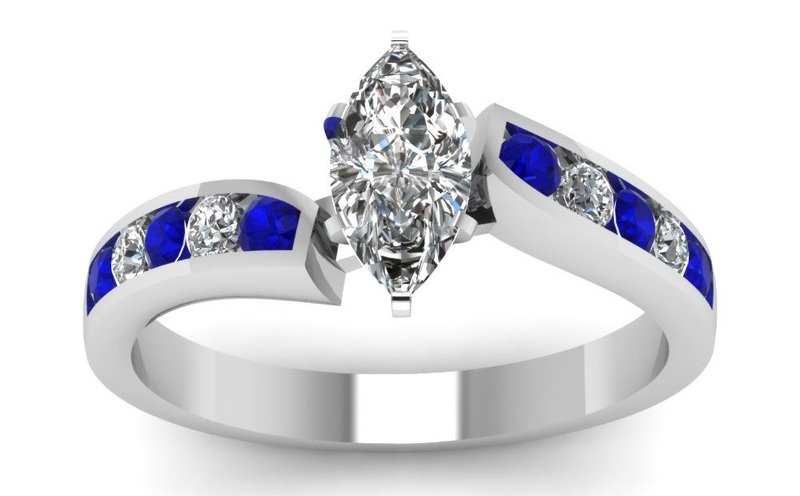 This engagement ring is beautifully highlighted by series of channel set 4 round cut diamonds and 6 round cut blue sapphire gemstones on either sides of the swirled ring band. These are 100% natural diamonds. Classic and super affordable way to show your love. Brand new diamond ring comes with a luxurious packaging. Free re-sizing available ask for it. Free LED light ring proposal box. 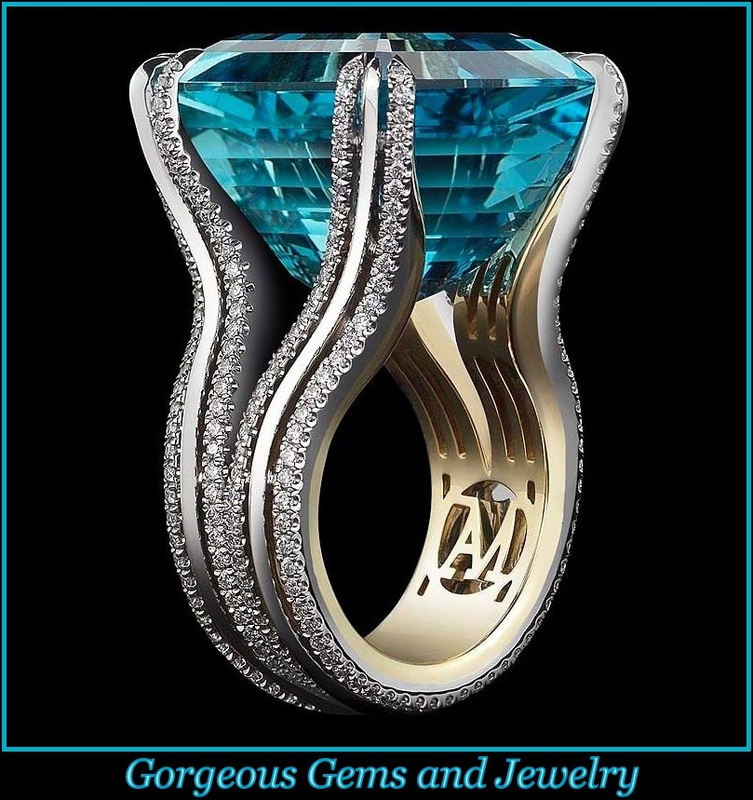 Comes with a GIA certificate for the center diamond. Total Carat Weight: .78 TCW. Total Carat Weight: .10 Ctw. .15 Ctw.